Welcome to the Northeast Oklahoma Chapter of the Studebaker Drivers Club! We are a not for profit group of Studebaker enthusiasts based in Tulsa, Oklahoma. We are a local chapter member of Studebaker Drivers Club,Inc. Founded in 1972 we have enjoyed 45 years of existence. For more information about our club please visit our about page. Our site features a wealth of information pertaining to the club and Studebakers in General. On our about page you will learn about the history of our chapter, the national club, and the Studebaker company. You can find contact information for our officers under the directory page. The events page will let you know about our monthly meetings and larger events. For club news visit the news page. The Resources page is where you can find a number of forms and documents for club use. Those seeking membership should look at the resources page for a membership form. If you are completely lost check out the FAQ page. Our site also offers links to other great Studebaker sites. See our links page for more information. 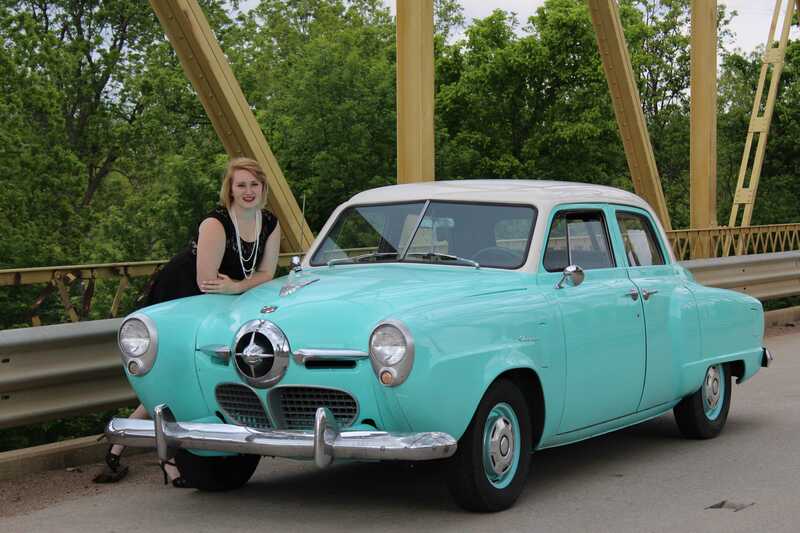 Photos of our member's Studebakers and event photos can be viewed in our Members Gallery pages.